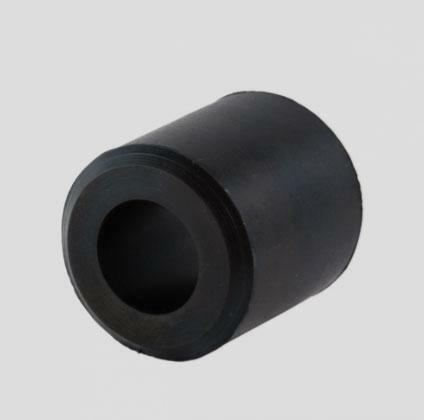 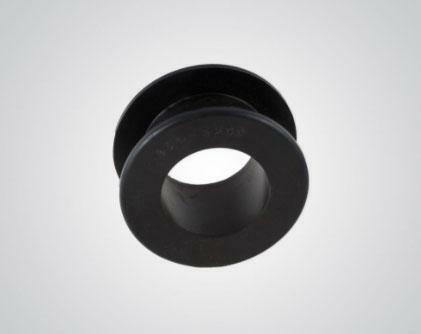 URM rubber bellows and rubber dust boots are a custom type of rubber seal used in a multitude of applications. 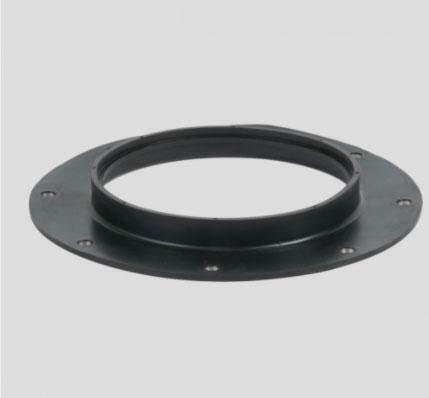 The rubber bellows are used to seal dust residue as well as other elements where any type of motion is used such as vibratory equipement. 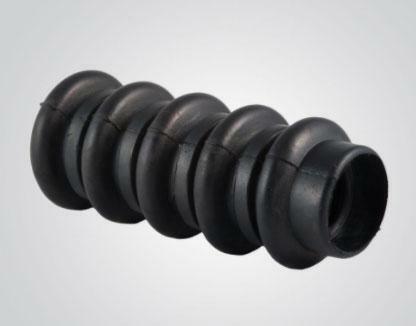 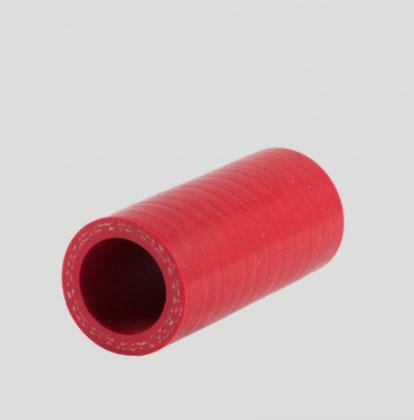 The rubber bellows have a convoluted design and can be custom made tailored to the exact needs of the customer.